A Government spokesperson said, “The Government of Bermuda notes reports concerning aspects of the operations of Appleby Global, in various jurisdictions including Bermuda. 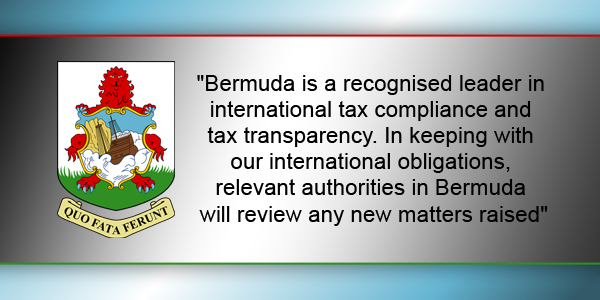 Was the information stolen from Bermuda or from some other Appleby office? If it was stolen from elsewhere, why would the Bermuda Police or Bermuda Government be involved?